In the steady ebb and flow of life, sometimes it’s easy to allow ourselves to become lulled into a constant state of the familiar. Going with the flow of the changing tides or industry shifts, instead of making waves in trailblazing fashion. The current technological era almost mandates that information is exchanged at warp speed – that either our response is rapid so that gratification is instant or we risk becoming lost in a sea of “this is what we’ve always done” and merely drifting in complacency. In school or at home, many of us were taught that being disruptive was not an acceptable behavioral pattern. That in order to conform within the expected standards of our teachers and parents, we were obligated to follow the norm. But just imagine if we were taught then, what we know now. 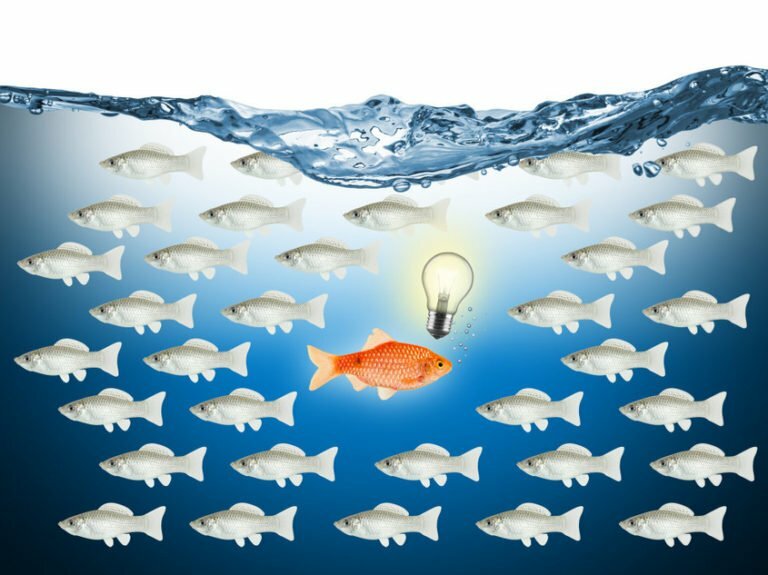 True leadership is innately disruptive. As leaders we are tasked to go beyond business as usual and to stretch our teams outside their comfort zones in order to tap into the fullness of their potential. While navigating unchartered waters, especially during times of uncertainty, we often make key decisions that result in a slight alteration to the expected course or completely change the direction altogether. But even while focused firmly on forward progress, great leaders are not afraid to shake things up a bit. In the spirit of NRI’s pioneering founders, we remain committed to exploring new ways to better serve our clients while maintaining our high standards of personal service. This means championing new tools of the trade, while remaining true to our service mission of taking every relocation personally. It also means broadening our vision in order to avoid stagnancy in an industry that although is changing, is still firmly rooted in the sameness of routine that plagues many industries outside of the global mobility workforce. At NRI our leadership is evolving. We are excited to welcome John Zilka onto our management team in the newly added role of President. Along with solid industry experience, John brings a fresh perspective that we will leverage to expand our reach even further. John’s high level of enthusiasm mirrors the professional standards and commitment to excellence that he has honed throughout his career. Join us in welcoming John to the NRI family!